Seas System Designs are developed to give everyone the possibility to listen to our drivers in a complete loudspeaker system. In addition to a detailed description of complete systems, we also present crossovers and sketches to boost your own design ideas. Besides using well-known designers like Joseph d’Appolito and Murray Zeligman, our Seas R&D team spends hours listening - not only to our products, but to finished systems they design themselves. All of this experience and knowledge we are pleased to share with you through this section of the website. As a part of our quest for a breathtaking sound, we have cooperated with Siegfried Linkwitz for several years. His designs are unique and challenge our ideas about what a speaker should look like in order to reproduce sounds naturally in a room. The resulting designs can be found at linkwitzlab.com. 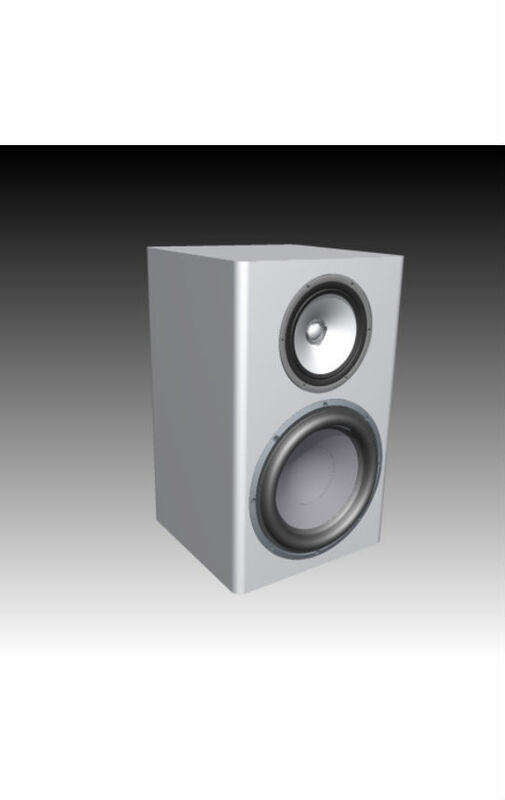 Named after the Norse god Loki, a shape shifter which corresponds well to how versatile this loudspeaker is. The Loki consist of an 18 cm coaxial driver. The woofer is made with a TPX cone and the tweeter is a 25 mm soft dome. Loki is the result of many years of fine tuning and improvements. It's always been highly regarded as a versatile speaker that works well in almost any placement and setup. 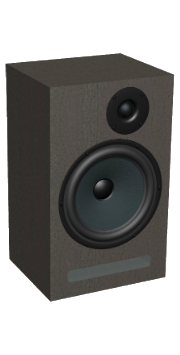 Currently in the Mk III version, this compact loudspeaker has proven as a good example on the benefits of our coaxial technology. 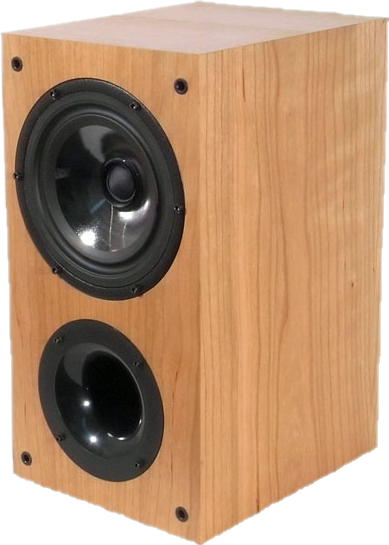 The common acoustic centre of the woofer and tweeter makes it easy to marry the phase of the two drivers and avoid the common lobing issues. 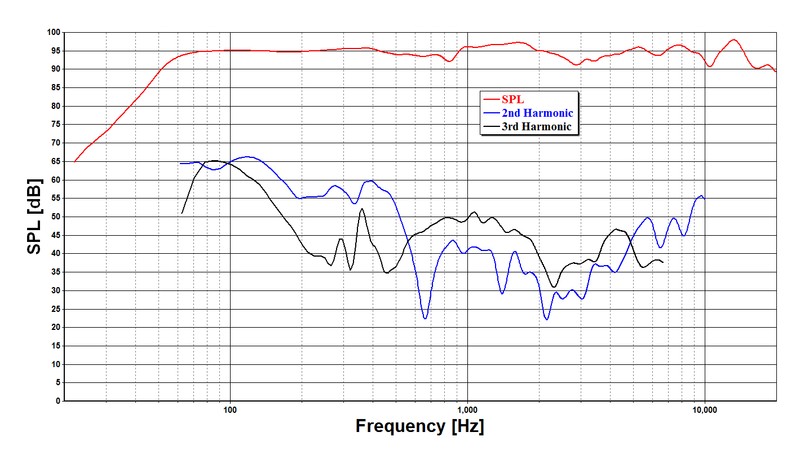 This results in a very large sweetspot and an astonishing soundstage. Whether it's used for stereo or in a home theatre this loudspeaker always delivers a true high fidelity experience. The Loki uses a 12 litre vented cabinet to give it a nice roll-off with a good bass foundation. See attached drawing of the cabinet for details. 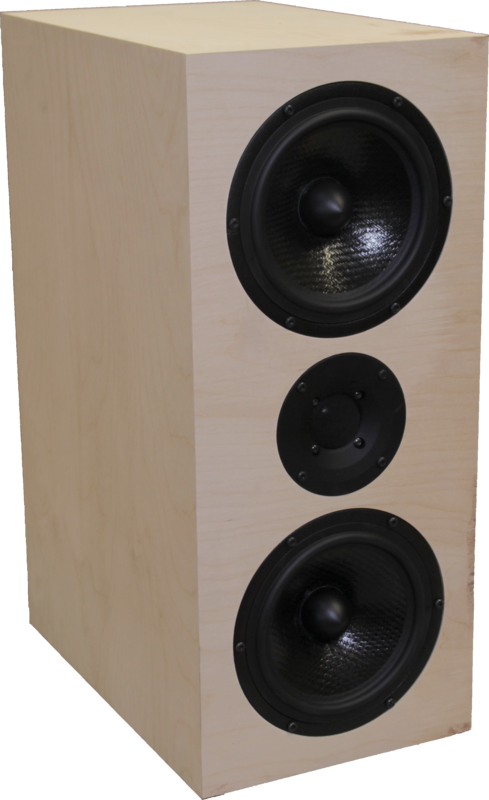 Ask your local loudspeaker dealer if he can help you obtain this, if you are not thinking of building it yourself. The important thing to remember when you are building this, is to keep the baffle width and internal volume of the original enclosure. Adding braces to stiffen the cabinet is a good tip for the advanced builder to take the loudspeaker just a little bit further. 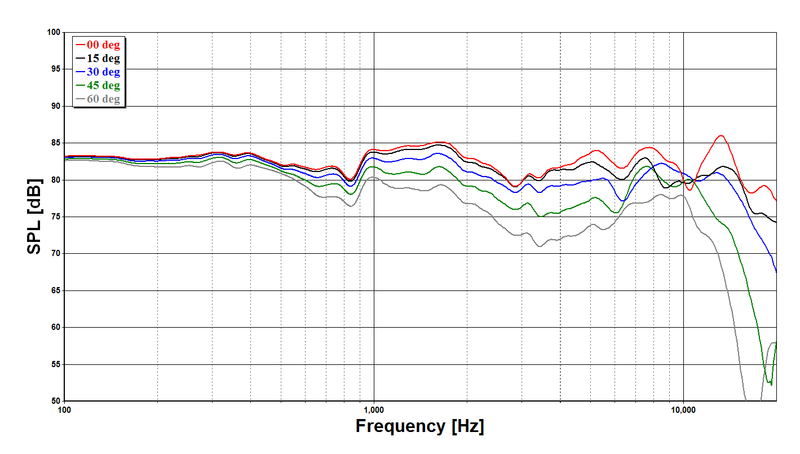 After thorough measurements and extensive listening we found the optimal tuning frequency and amount of damping material. The cabinet is filled with 200 g of polyester foam. The damping material is distributed evenly in the box, but kept away from the port opening to allow free movement of air. This to ensure that the airflow noise stays as low as possible. It's also recommended to line the walls with felt. The port length is 165 mm including both the inner and outer flanged end and the inner diameter is 50 mm. This gives a port tuning of 45 Hz providing a smooth low frequency roll-off. The PP/TPX based cone matches ideally with the adaptive rubber surround, resulting in an outstandingly smooth frequency response from the woofer. The coaxially arranged pre-coated fabric dome high frequency unit has a low resonance frequency, and integrates with the cone driver to a point source. The cone of the woofer acts as a horn loading for the tweeter, and the chassis of the dome unit represents the throat of this horn. An extremely stiff and stable injection moulded metal basket, keeps the critical components in perfect alignment, while large windows in the basket both above and below the spider reduce sound reflection, air flow noise and cavity resonance to a minimum. The crossover is symmetrical with a 2.9 kHz crossover frequency. 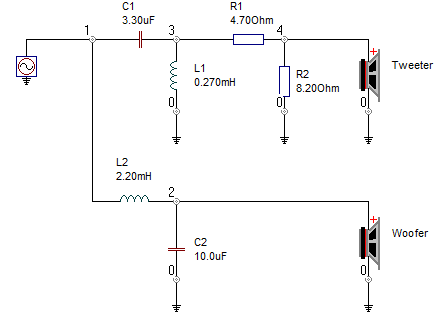 The crossover point was chosen so that the directivity of the drivers make the overall power response extremely smooth, as can be seen in the measurements. Complexity of the crossover was kept at a minimum without sacrificing any of the audible performance. This is possible to achieve, because of the drivers very smooth response. The crossover is a simple 2nd order network with an L-pad on the tweeter to match the sensitivity. Together they align the phase of the drivers excellent and gives a smooth inter driver transition. The roll-off of the drivers is steep enough to allow them to work effortless even at high power levels, thus maintaining the smooth and detailed sound quality at all levels and allowing them to be as dynamic as possible. The measurements are taken in free field at 1 metre on tweeter axis. The next figure shows the results of the measurements. As seen in the figure the average sensitivity is 82dB. The black curve shows the response with the tweeter connected with opposite polarity. The deep and symmetrical notch, when the tweeter is connected with inverse polarity, shows that the drivers are in-phase across the whole crossover region. The off-axis response of the Loki is shown in the next figure. Here we can see that the power response is relatively smooth. 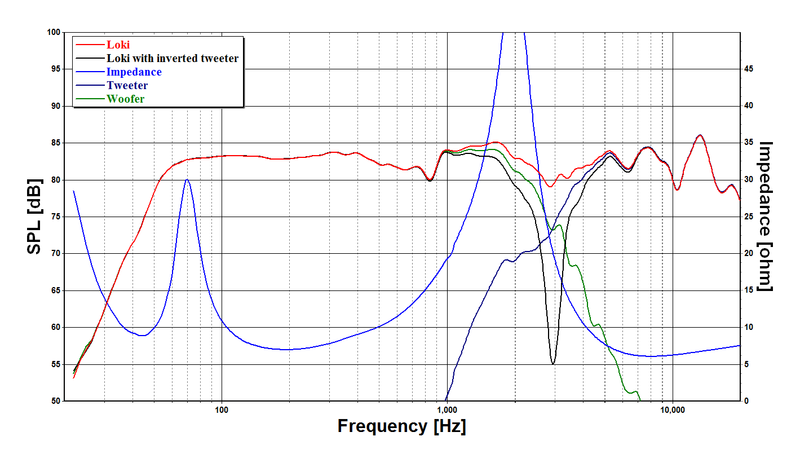 The advantage with the coaxial driver is that we get a radially symmetric dispersion without the common lobing issues you get from inter driver spacing in loudspeakers with multiple drivers. Next figure shows the 2nd and 3rd order harmonic distortion with an output of 96dB at 1 m. The overall distortion is low and without any large peaks. This makes the reproduced music very clean and without colouration.